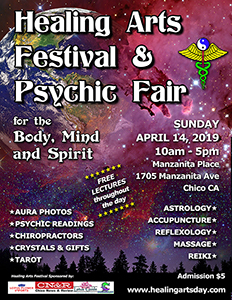 Ty & Nora will be demonstrating dowsing, healing tools, True Quantum Healing Techniques, and their own scalor/orgone technologies. Eliminate one pesky food that is keeping you from your goal weight. The Wellness Collective: Connecting Mind/Body/Spirit. Finding holistic solutions for overall wellness.